At Michiana Chrysler Dodge Jeep Ram FIAT, we carry a huge selection of Jeep parts at our Mishawaka, Indiana dealership. 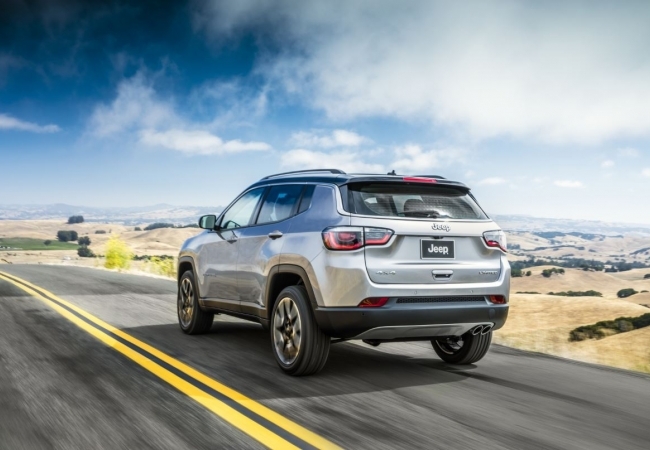 To keep your Jeep Compass, Jeep Renegade, or Jeep Wrangler Unlimited running in top condition, it's important to use the right parts. For Jeep vehicles, that's Mopar parts, which you can get right here at our Jeep dealership. Plus, you'll enjoy the peace of mind that comes with Mopar's manufacturer warranties. Call us today if you have any questions! The Right Part Makes the Difference. Order Parts at your Elkhart, IN Dealership. What Jeep parts can we help you find? 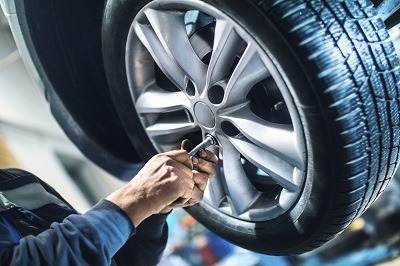 At Michiana Chrysler Dodge Jeep Ram FIAT, the experts in our Mishawaka, IN parts department are familiar with our entire Mopar parts inventory, and can help you locate the right auto part for your specific Jeep vehicle. Need a new set of brakes, brake pads, or brake discs? How about parts for your Jeep vehicle's exhaust or HVAC system? We carry all that and more, including transmission and suspension parts, oxygen sensors, batteries, wiper blades, ignition coils, and fuel pumps. We know that your driving experience is important, which is why we also carry a range of Mopar performance parts upgrades to get your Jeep SUV running at its best. When it comes to ordering car parts for your Jeep SUV in Mishawaka, IN, be sure to treat it to the best. Come to your local Jeep dealership, Michiana Chrysler Dodge Jeep Ram FIAT. Feel free to give our parts department a call to help you find the right auto parts or accessories for your specific Jeep model, or use our convenient online ordering form if you already know what you need. Because we have a huge selection of Mopar parts and accessories already in stock, you'll be sure to get what you need quickly. Get in touch today!